With spring slowly coming to a close, that means summer is right around the corner! A time when millions of individuals and family’s are gearing up for new adventures, surprises, good times and even some challenges. There will no doubt be lots of camping trips and road trips, trips to see family and friends, maybe even trips to the college a new graduate will be attending in the fall. There may also be many trips back and forth to a new summer job to help pay for that college. With all of these trips in the development stage just before summer, it may be a good time to consider purchasing a new vehicle. Being able to find simple, convenient auto financing & loans in Clinton would definitely be a great start to the summer. Some may use the adjectives tedious, monotonous, and time consuming to describe the process of searching for an auto loan. Others may feel their entire financial history is being placed under a microscope. Searching for the best rates and terms and securing vehicle financing can be a lengthy exercise in frustration for some. 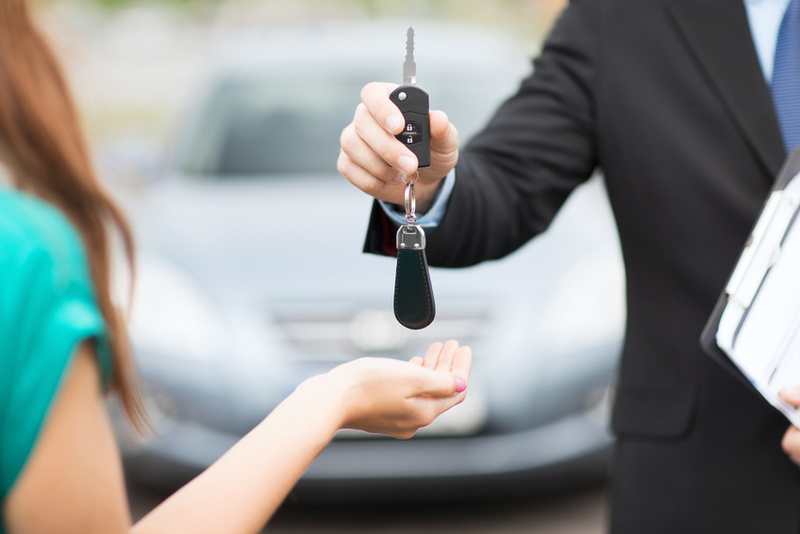 Finding an auto dealer not only with a wide selection of all makes and models of quality vehicles but a ‘buy here, pay here’ financing option provides the best of both worlds. Whether looking to purchase a vehicle for yourself, your family or that soon to be college student, just one loan application at the right car dealer will have an experienced financial team search a whole host of banks and lenders for the deal that suits any financial situation. Having someone else taking care of looking for the right vehicle loan will leave more time to plan those summer trips. If you would like more information about obtaining simple, convenient auto financing & loans in Clinton, stop by or give us a call today at Expert Auto, (866)429-0970.